Fife Council is promoting a residents’ parking scheme in an area congested by the opening of its own headquarters. Tributes have been paid to Cowdenbeath community champions with the opening of a new hub. Campaigners will continue their fight against a £23 million hotel and student accommodation in St Andrews. Dunfermline will be rocking this bonfire night. “Senseless” vandalism has forced the closure of the million-pound centre in the heart of Lochore Meadows only months after it opened. 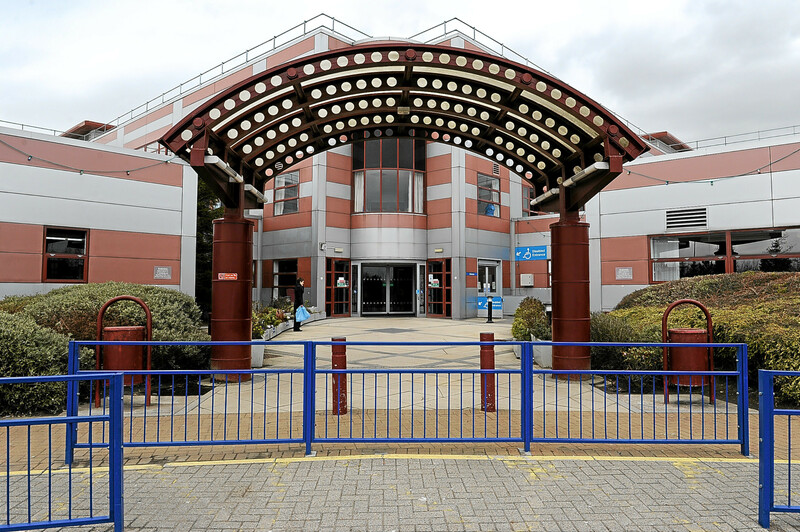 Health chiefs must give a firm commitment to the future of out of hours emergency services at Queen Margaret Hospital, an MP has demanded. Vandals have forced the closure of Lochore Meadows’ visitor centre. 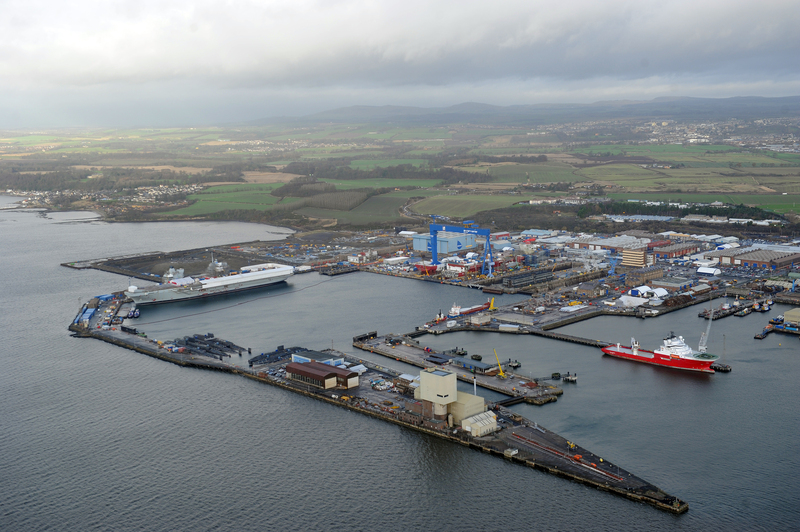 Rosyth Dockyard has helped shape the world. Around 5,000 cyclists have used Fife Cycle Park since it opened in May. A political row has erupted over Kirkcaldy’s town centre parking charges in the wake of the closure of the High Street’s M&S.